In Parts One through Three, we examined human maximum lifespan and how it is determined by repair mechanisms that kick into effect during our youth. Subsequently, in Part Four, I will explain how the maximum lifespans of several mammals, including humans, correlate with concentrations of key repair substances such as hormones and peptides. Non-scientists often ask me if there is some magic pill or potion that we can consume to halt or reverse aging. Since publishing my first anti-aging research paper in 1978, I have always answered in the negative, but now I can see hope on the horizon. I have often marveled at the fact that teenagers and twenty-somethings have high blood concentrations of vital repair substances (anabolic hormones such as testosterone, estradiol, DHEA, HGH, the IGF-1 peptide) that allow them to abuse their bodies with junk food and all-night partying without apparent damage. Indeed, despite these negative behaviors, this youthful group often displays hard buttocks, curving and graceful muscles, and an exuberant enthusiasm for life! Unfortunately, when they hit their thirties and forties, these repair substances decline, and they experience this as ‘aging.’ Subsequently, after age fifty their health and vitality seem to significantly degrade with every passing year. Then, by age sixty-five and beyond, their bodies become wrecks waiting to happen. Thus, it’s not so surprising that the average 65-year-old requires 9 to 20 medications daily to maintain some semblance of health and a good quality of life. In fact, this is why some physicians call Medicare “mediocre care.” Given the incessant, insidiously deteriorating process called aging, it’s not surprising that on average humans die during their late seventies or early eighties. But there is hope. I have always been a dog owner, and as such, I have always been mystified as to why statistically large dogs typically live only 7 to 11 years, while small dogs typically live 15 to 17 years (1). Then, I learned that in a sampling of 88 dogs, small dogs (8 kg.) 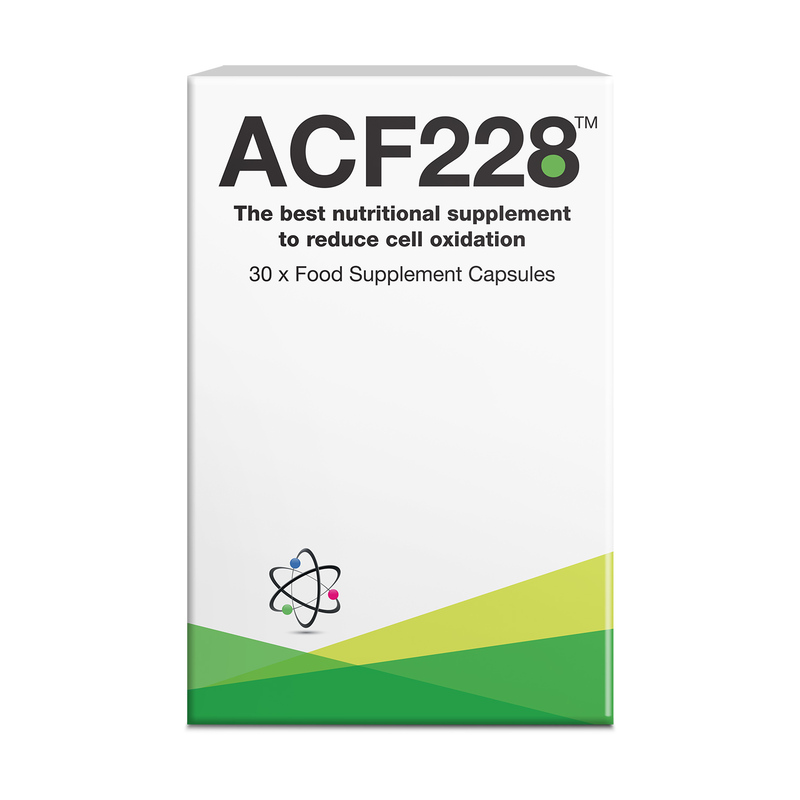 have approximately one half the level of IGF-1 (100 ng/mg) as compared to large dogs (30 kg.) (200 ng/ml), as shown in Figure One. Since IGF-1 is the key repair peptide in mammals (3), this discrepancy indicates that small dogs with high levels of IGF-1 pound-per-pound were able to repair themselves much more efficiently than large dogs, and consequently, age more slowly and live longer. Furthermore, I have observed that dogs demonstrate more lethargic personalities when they have low IGF-1 and other anabolic hormone deficiencies such as DHEA, HGH, testosterone, and estradiol. Figure One. Relationship Between Body Weight and Plasma IGF-1 Concentration in Dogs (4). IGF-1/BW ratio = 0.7; P<0.05. Later, I learned that the Gerontology Research Group at UCLA had determined that most centenarians (100-years-old and older) were female and under five feet tall. Second, as seen in Reference Three, it’s well established that small people (average 80 lbs. ), especially women, by weight have proportionally much higher levels of IGF-1 (average 215 ng/ml) than large people, especially large men (average 400 ng/ml IGF-1). Third, I read in Harvard scholar Bradley Willcox M.D.’s book entitled The Okinawa Program that Okinawan short and small centenarian men and women have three times the plasma levels of testosterone and estradiol, respectively, than much larger American 70-year-olds (5). Lastly, short Okinawan centenarians have a bit more than half the (1.59 ng/ml) plasma lipid peroxides than 70-year-old Americans do (2.96 ng/ml) (5). (Note that lipid peroxides are a byproduct of free radicals. I have measured them extensively in vivo in human volunteers (6), and I have significantly reduced their production in human clinical trials and in canines through consumption of my patented product, ACF228). Combining these facts in my mind convinced me of a definite positive correlation between increased longevity, smallness, and elevated IGF-1 pound-per-pound in canines and humans. Also, I found a definite negative correlation between decreased longevity and elevated free radicals (lipid peroxides). Later, I found other mammalian species in which this phenomenon holds true (6). Using local anesthetics, they excise a small piece of abdominal fat from a knee-injured patient. Second, they subcutaneously insert this fat strip on top of (not inside of) a damaged knee joint. The fat strip acts as scaffolding, and it attracts the seven previously-mentioned downstream repair substances. 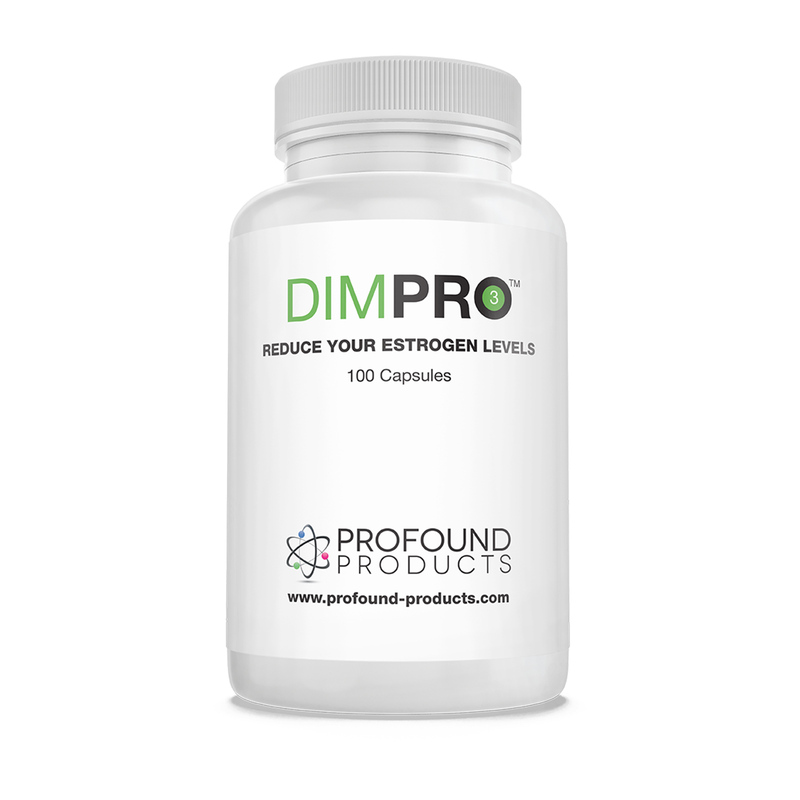 Subsequently, there is migration to the fat strip scaffolding of these seven repair substances, hormones, and nutrients (magnesium, desiccated thyroid®, hydrocortisone, vitamins—especially < ahref="a href="http://www.antiaging-systems.com/187-vitamin-d3-d3-pro-high-strength-vitamin-d%20">D3 and CoQ10 —and cell membrane repair materials such as phosphatidylcholine). Then, there is further migration of all these substances to the underlying damaged knee joint that is in proximity to the scaffolding. This method employs Mother Nature’s natural method of joint repair, but it won’t work efficiently if our bodies are hormonally deficient and we refuse to supplement them with key substances such as HGH, IGF-1, relaxin, growth-hormone-releasing peptides, DHEA, testosterone, estradiol, CoQ10, Armour thyroid®, and hydrocortisone. A similar process of repair substances and scaffolding is currently being used by knowledgeable American dermatologists to repair wrinkled and folded skin. For example, they inject a completely natural scaffolding called “hydroxyapatite,” or trade name Radiesse®, into the nasolabial folds of a patient’s face. Radiesse® attracts these seven repair substances to the hydroxyapatite scaffolding, and new collagen material is laid down under the folds that eventually fill out, causing them to flatten out and become less pronounced. Again, if the patient is older, and almost everyone over 50 years of age has multiple hormone deficiencies, they will definitely need to supplement the two key repair substances, HGH and IGF-1, and correct hormone and nutrient deficiencies in order to maximize collagen accumulation in facial folds. Many of the practical applications of anti-aging research rest upon Dr. Hertoghe’s and Prof. Alex Comfort’s basic research. In 1956, the latter first suggested that “ . . . a pituitary growth-hormone deficiency appeared to play some part . . . [in aging]” (1). Looking back to 1956, the scientific evidence for these two repair substances is extensive and irrefutable. Second, the reference section of Hertoghe’s book lists over 250 recently published articles that attest to the benefits of these two vital substances. Their only downside is a slightly increased risk of intestinal cancer; however, I strongly believe that this risk can be prevented by adopting known anti-aging strategies such as daily supplementation with anti-cancer substances: vitamin D3, progesterone, estriol, Arimidex®, blueberries, cherries, walnuts, and especially DIM (derived from cruciferous vegetables) as described in my previous article Part Two. Prof. Willcox also suggests following Okinawan food traditions by consuming six portions of vegetables and one portion of fruit daily, along with maintaining a high intake of fiber, flavonoids, lignans, folate, and carotenoids (5). These foods reduce the incidence of cancer by approximately 35%. Armed with Dr. Hertoghe’s summation of hormone and peptide research from the last 15 years, I examined lifespan relative to IGF-1 blood concentration. Eventually, I found in Reference Two something remarkable: interestingly, male and female dogs as well as humans progressively lose IGF-1 production during their lifespans, and the males lose it more rapidly than the females. Also, according to Figure One, IGF-1 loss relative to aging progresses at a rate of 0.7. This means that as dogs age, IGF-1 production decreases by a multiplier of about 0.7 for every year of life in large dogs, but not in small dogs. Thus, if I multiply 0.7 times 16 (the average of 15-17 years, the small dog maximum lifespan), I get 11.2 years or the approximate known lifespan potential of large dogs! Furthermore, if I apply the 0.7 multiplier to the maximum lifespan potential in humans as described in my previous article Part Three, I get 80.5 (0.7 X 115) years, or the approximate average lifespan of many Americans! During the last five years, I have applied these scientific findings to my own health and longevity as well as recruiting interested friends and patients. I have described gains in health and longevity in my book Stay 40 that represent thirty years of my research experience. This article details a strong positive correlation between longevity and the repair peptide IGF-1. A second positive correlation is mammalian longevity and the size of the mammal. Lastly, I have provided examples of how forward-thinking American physicians are balancing, repairing, and regenerating our aging bodies with the latest knowledge of stem cells, IGF-1, HGH, and special hormones and nutrients. 1. Of course, everything is controlled by our inherited genes, but we are currently unable to alter our epigenome given our current scientific knowledge. We must wait another twenty years for alterations in the human epigenome that will make us younger and healthier again. 1. Comfort, Alex. 1957. The Biology of Senescence. London: Routledge & Kegan Paul. 2. Greer, Kimberly A. et al. 2011 Sept. Age (Dordr). Connecting Serum IGF-1, Body Size, and Age in the Domestic Dog. 33(3): p. 475-483. 4. Lippman, Richard. 2009. Stay 40. Denver, CO: Outskirts Press. 5. Spichiger, A.C. et al. 2006. Plasma Insulin-Like Growth Factor-1 Concentration in Dogs with Chronic Enteropathies. Veterinarni Medicina, 51 (1): p. 35-43. 6. Willcox, Bradley et al. 2001. The Okinawa Program. NY: Three Rivers Press. p. 42,47, 50, 51, 63.